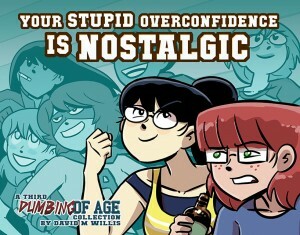 Dumbing of Age - Dumbing of Age Book 3 in the store! 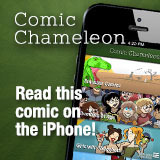 Webcomic Offline entry has been updated! Part of me is expecting Joyce to do an emotional 360 and spend the next four panels coming out with a bang. I ordered a book through the Kickstarter (I think to get book 2 & 3) and I still haven’t received mine yet. Did you respond to the survey with your address? The folks who haven’t are the only ones that haven’t been mailed to. Either way, send me a message through the Kickstarter itself and we can get stuff sorted out. Whoops. Missed this response. I thought I did, but I couldn’t find the e-mail in my Kickstarter folder. I’ll contact you tonight. I just realized I did not get to download book 1 from being a Patreon, and I’m not sure whether I missed an email somewhere or just needed to click something. What should I do? I need to binge DoA to keep from gnawing my fingernails over the current storyline!